Lynda and Stewart Resnick pledged a generous $1 million gift to The Better Angels Society to further the educational outreach associated with Ken Burns’ PBS documentary, The Vietnam War. 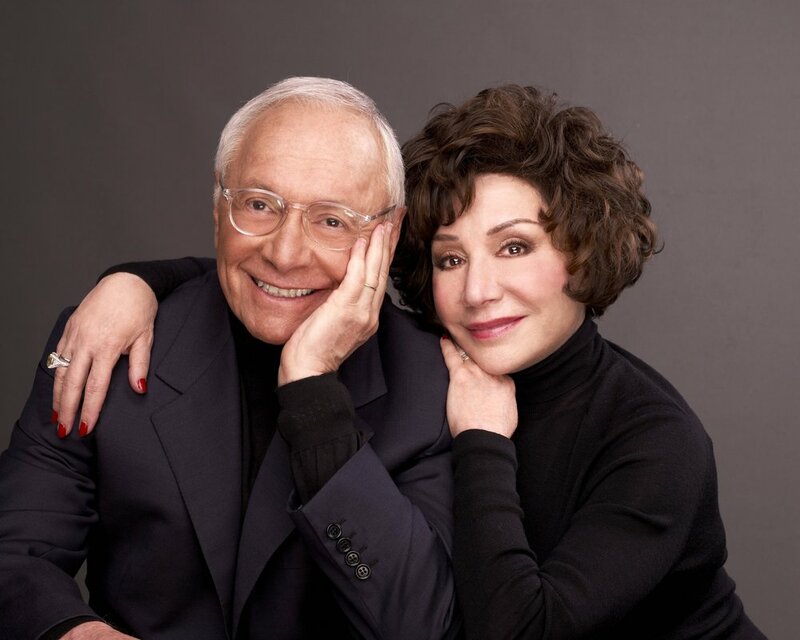 Continuing their long-standing commitment to strategic and impact-driven philanthropic work, the Resnicks’ gift ensured that high schools across America are equipped with the curriculum developed to accompany this watershed film series. U.S. classrooms too often fall short in covering this defining chapter in contemporary American history, so to reverse this troubling omission, students will be given access and learning opportunities related to Burns’ project to advance their understanding of this complicated, controversial and pivotal point in our history. toll the Vietnam War took on our country. Lynda Resnick’s personal interest in providing the next generation with a greater understanding of this period in our nation’s history stems from her own connection to the Vietnam War. Early in Lynda’s career, her close friend Daniel Ellsberg used the copy machine in her advertising agency offices on nights and weekends to copy 34 volumes of “Classified” and “Eyes-Only” documents related to the war. While Lynda did not actually read any of the material because she did not have the proper security clearance, she supported Ellsberg’s mission, believing their efforts would help bring the terrible conflict in Vietnam to a close. A year later, a few days after reading reports in the news about Ellsberg and the “Pentagon Papers,” two FBI agents knocked on Lynda’s door to serve a subpoena naming her as an unindicted co-conspirator and ordering her to appear before a grand jury the next day. After multiple appearances before the grand jury and a trial, both Ellsberg and Lynda were acquitted. Lynda and Stewart Resnick’s passion for ensuring the next generation has the skills to succeed in a more complex and global world have led them to completely transform communities in the island nation of Fiji and across the Central Valley of California, where many of their agriculture industry employees live. Through Lynda’s hands-on philanthropic work in community development, education and health and wellness, the Resnicks are transforming the paradigm of poverty in the Central Valley region. “I am convinced that creating curriculum based on Ken’s emotionally charged and historically factual film will actively change the way the Vietnam War is taught in our schools and will make a huge impact on how much the next generation understands about this important, and still ongoing, chapter in American history,” Lynda said. The Resnicks’ goal in working with The Better Angels Society is not simply to fund creation of curriculum based on the series, but to ensure that thousands of schools which might not have had access to the film as a resource can actively teach the Vietnam War in a new and dynamic way. The Resnick’s generosity and vision have made it possible for curricula and other resources to be developed so that they are ready to be implemented by middle and high school teachers when the film is released in September of 2017. Their gift will make it possible for print kits with the full film series on DVD to be distributed to 25,000 schools across the country, directly impacting hundreds of thousands of students and their teachers. Among the resources will be Activity Packs (created in both online and print formats) that will include video clips, primary source material, activity ideas and lesson plans, an interactive quiz, a resource list, and connections to Common Core and national standards. The kit has also been tested by classroom teachers and has undergone multiple reviews by the Society’s educator advisory board.